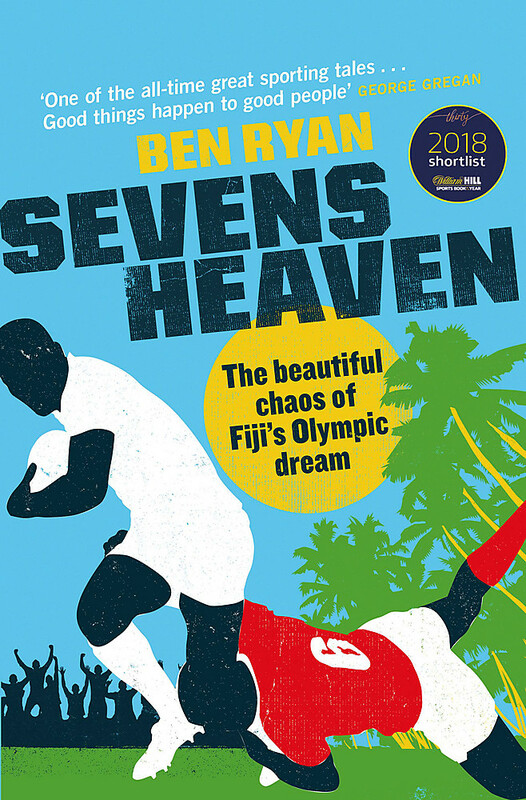 Ben Ryan is one of the most successful rugby coaches in the history of the game, and the man who took Fiji to rugby sevens Olympic gold in Rio 2016. It was the island nation's first Olympic medal of any colour, and was recognised by the International Olympic Committee as the best male team performance at the 2016 Games. 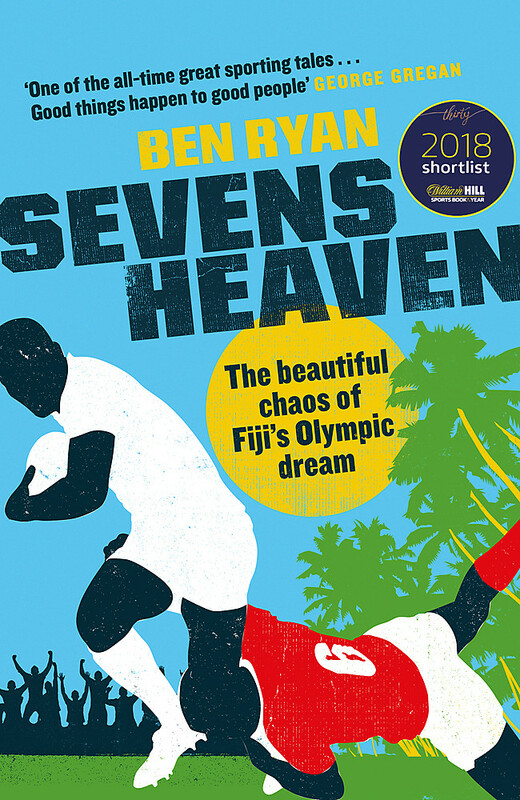 Ben, coach of England's sevens team from 2006 to 2013, also took Fiji to two Sevens World Series titles, and after the team's triumph in Brazil became Chief in the province of Serua as well as being awarded the Companion of the Order of Fiji, the nation's highest order. He is now a consultant to various leading sports organisations and companies around the world.